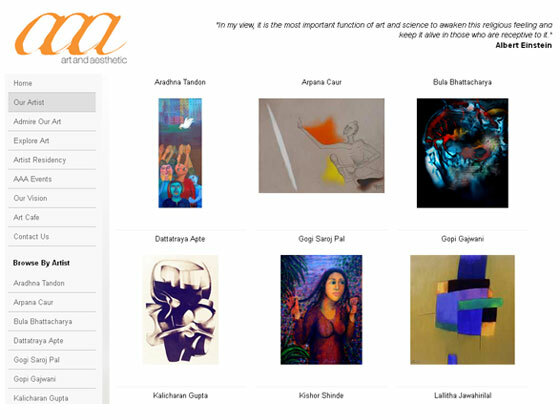 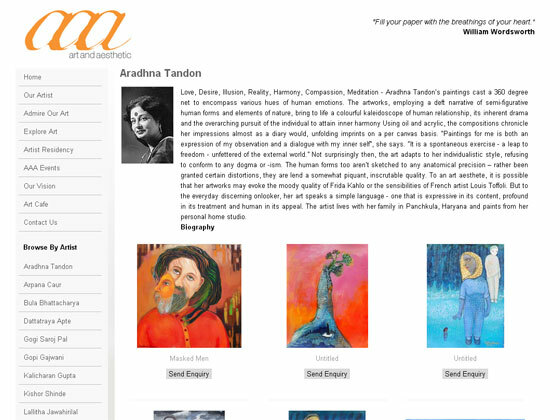 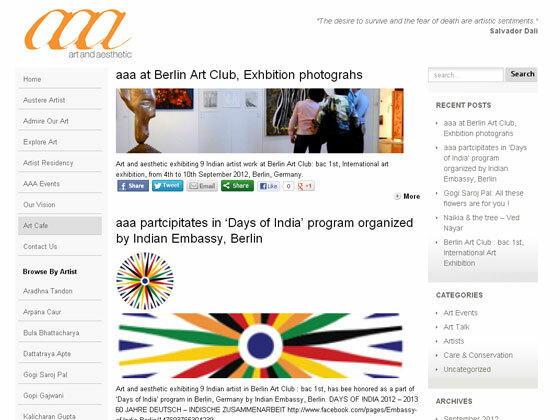 AAA is an art work online store showing artist details and also its paintings. 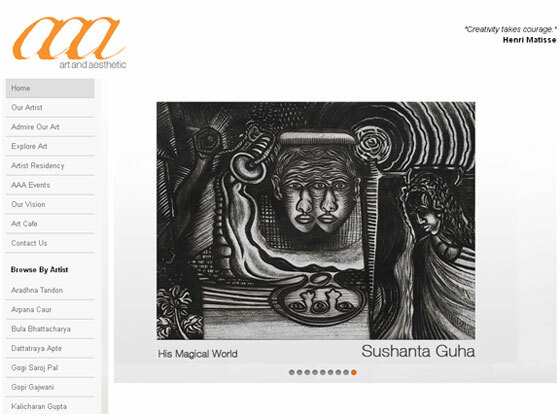 We created this web application using PHP custom programming and MySQL used as database. 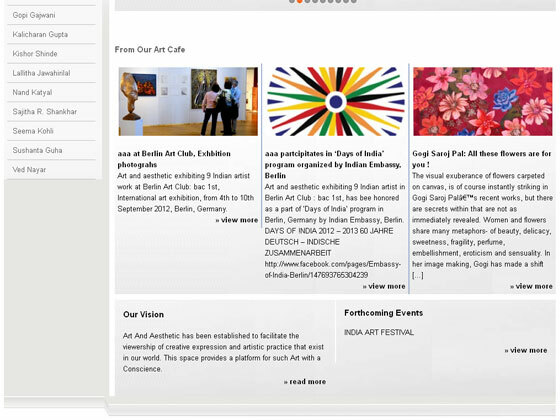 This site also contains the wordpress blog.